I'm a big fan of these guys, their music is so catchy! From Brighton, this indie band are always on my playlists no matter what. They're releasing their debut album in March and I'm excited to be heading down to one of their shows on their UK promo tour. Made up of Natassja (vocals/keyboard), Jack (Keyboard/backing vocals), Harry (backing vocals/bass), Sam (percussion/drums) and Chris (guitar), this band that formed in 2013, have been slaying in the music industry. They've released some great music since day one but I feel like recently, they've been coming out with some fantastic hits that are bound to get you singing along. They've got quite a poppy sounds but I wouldn't say that they would fit in your average top ten that are played over and over again that by two weeks you're sick of hearing. 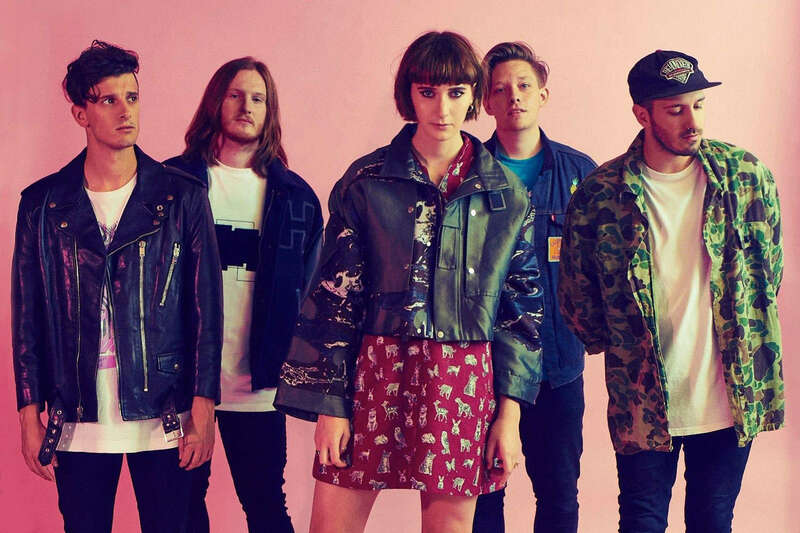 Fickle Friends tracks always sound fresh and upbeat, perfect for summer. Natassja has an amazing voice! 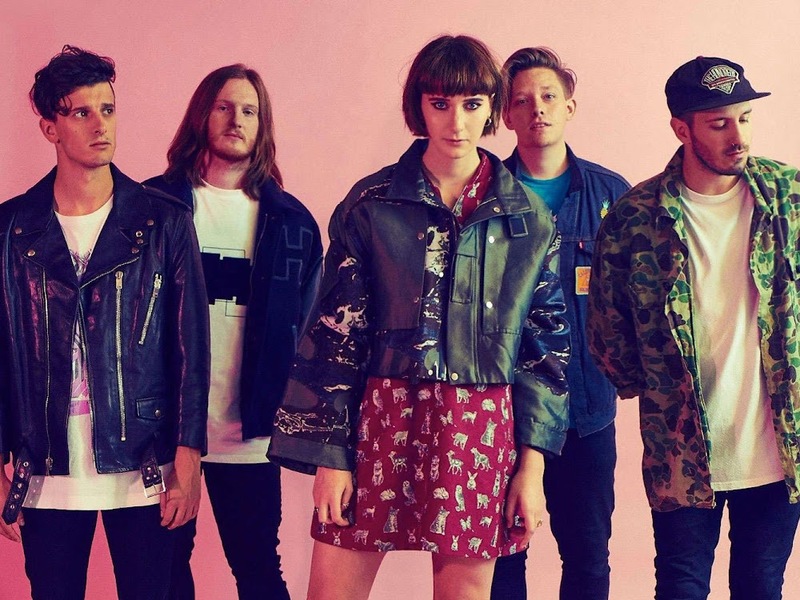 Fickle Friends top song on Spotify is their single, Glue, which is a great track with some phenomenal vocals. My personal favourite track is Vanilla which is off of their EP, Glue. You should definitely give these guys a listen. This band not only deliver in their music but their personalities are great. if there's one Instgram story you want to watch, it's theirs! It's really cool that they are UK Based! I don't know as many Indie Artists who are UK based.